After the terrific feedback we received following June’s Permaculture Design Course with New School Permaculture, we’re excited to invite Helder Valente back next month for a couple of brand new courses. 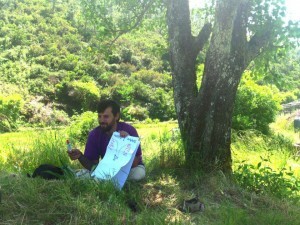 One of the areas of Casalinho that we need to put more work into is our forest garden. I’m sure we’re not alone in being inspired by the vision of a multi-dimensional, abundant garden where the majority of the work required is harvesting (who wouldn’t be, right?!) so the first new course we’ll be offering is Food Forests: Gardens of Abundance, 8th-11th August. You’ll find full details here. Those of you who are familiar with Helder’s permaculture work will know that the people care aspects of permaculture are his driving passion. Following the publication of Looby Macnamara’s book People and Permaculture last year, this has been an area of increasing interest to permaculture practitioners everywhere. Hence we’re really pleased to be offering one of the first courses in Portugal to be specifically exploring this. 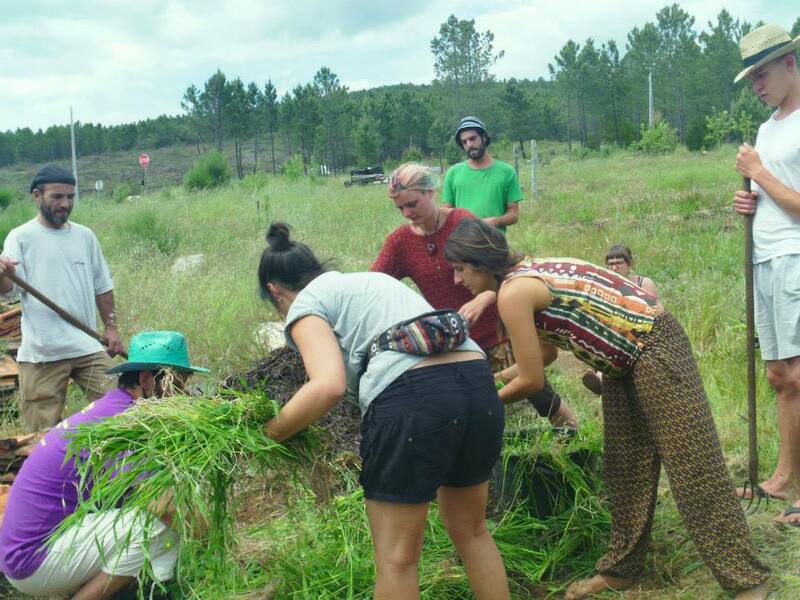 People Care with Permaculture will be running over four days, 12th – 15th August, and will benefit anyone who intends to work alongside others (so that’s probably all of us then!). You’ll notice that these two courses are running back to back. Join us for both and receive a discount! 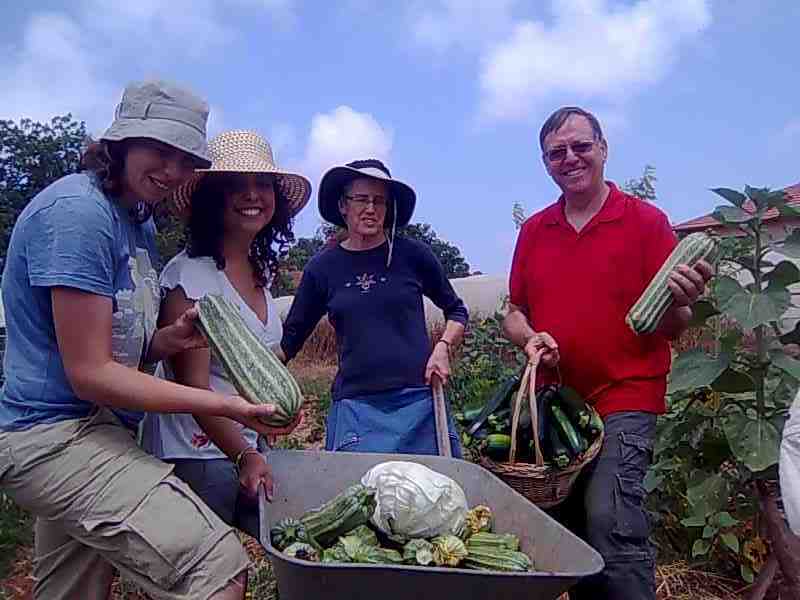 Finally, at least for today, we have an intensive weekend course available 17th & 18th August with Chaym Feldman, an agro-ecologist who will join us for Ecological Gardening: The Eden Effect. The photos and feedback we’ve seen about Chaym’s work are tremendous, so we’re looking forward to building a mini-garden together. Full information about this weekend short course can be found here. As I write, we’ve still got spaces on our final courses for July. 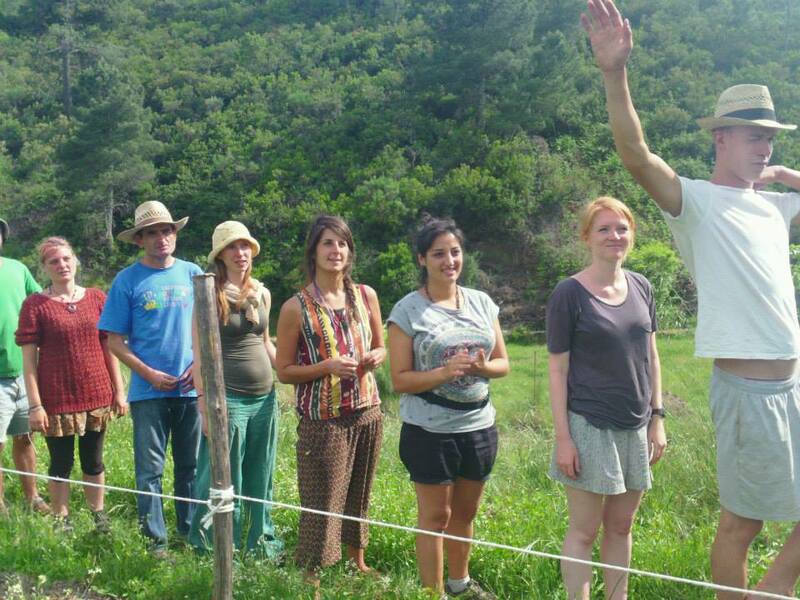 We’ve a relaxed weekend Introduction to Permaculture happening 27th-28th July with Rob van Deursen, and Rob will follow that up with Organic Horticulture: Zones 1 & 2 30th July – 3rd August. 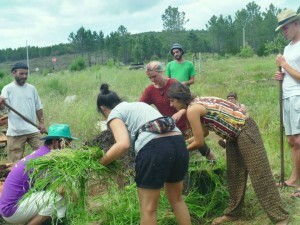 More information on the Introduction to Permaculture here, and on Organic Horticulture here. As always, do let us know your interest in these courses as soon as you can so that we can make plans accordingly. In the pipeline we’ve still got an opportunity to learn practical Stonemasonry with one of the area’s premier craftsmen. Keep in touch and we promise you’ll be one of the first to know when dates are confirmed. We’re looking forward to an inspiring couple of months. Will you be joining us?